Water intake of Bandar Abbas Power Plant | MOSHIRANKARIZ CO. 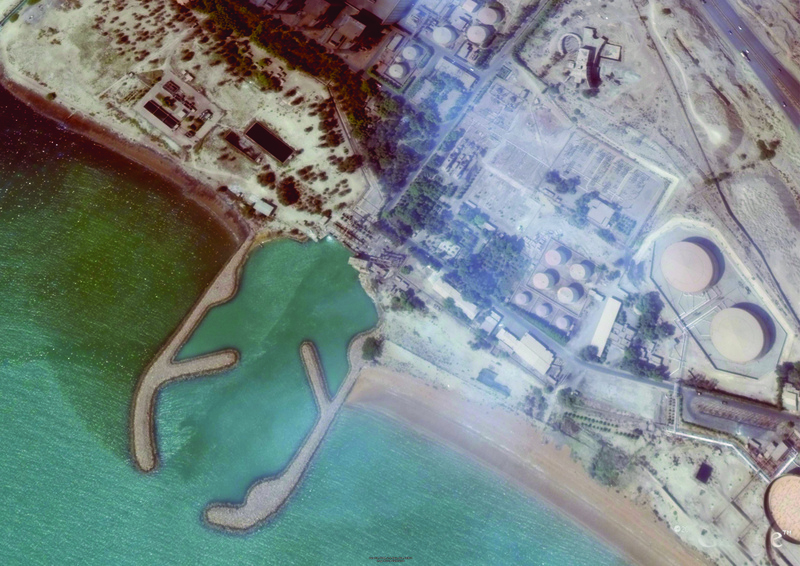 The water intake basin of Bandar abbas’s power plant has been dredged by Moshiran-Kariz JV in order to provide more intake capacity for the station. • Consultant: Client’s technical Dept.